leaves – leaves that happen to be not only a superfood but often considered the #1 superfood out there. But this isn’t the belief for everyone. Some people don’t believe kale is as powerful as it seems to deserve this rank. Regardless, the stem of this hard-core belief in kale changing lives is rooted in its broad nutritional profile. In terms of a nutrient profile, kale doesn’t serve in just a few areas. It has health benefits across the board so distinctly; it can only be classified as a top super food. How healthy is kale you ask? Let’s break it down. Kale is one of the few vegetables with the highest ORAC rating we know of – specifically a rating of 1,770. ORAC (Oxygen Radical Absorbance Capacity), measures foods’ ability to knock out free radicals that can be extremely harmful to the human body. In other words, these radicals create damage on a cellular level – just as cancer does. 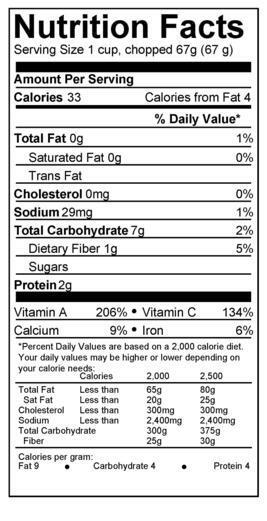 Therefore, this rating on the ORAC scale speaks volumes, as it proves just how hard at work kale gets to in our bodies upon consumption to scan for free radicals, going as far as to significantly slow cancerous cellular growth. This stems from the immensely high antioxidant content in kale. What kale can do for your urinary tract system is remarkable – going as far as protecting you from bladder cancer. Kale has just about as much Vitamin A as carrots, which promotes healthy surface linings in the urinary tracts. Let’s take it to good fats and fiber. 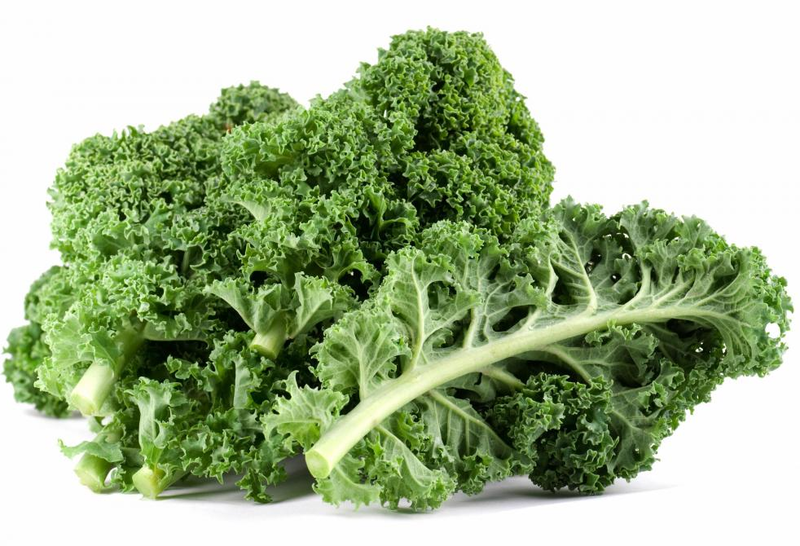 Kale contains 120 mg of Omega-3 per cup. Not only does it provide a high content of incredibly good fats, it also offers excellent fiber intake. As far as your cholesterol goes, kale is linked to the reduction of oxidation to LDL, which is connected to heart disease risk. This is especially true when drinking kale in a liquid form. You often see green juices have the ingredient of kale – this is why. You may find kale in various varieties, especially at your local farmers market. You might see it in the form of dinosaur kale, curly kale, or Red Russian kale. You may find yourself asking: what is the significant difference between kale and spinach? Which one is better for my overall health consumption? Let’s note that kale has more than twice the amount of Vitamin C than spinach – but spinach shoots back with more folate, vitamin K and A. People utilize kale in all sorts of ways – especially those who have done their research. You can incorporate kale into your diet by sautéing it, baking it, adding it as a base to soups, salads – some even replace basil with it for pesto sauce! It seemingly comes down to preference when comparing dark leafy greens. Some live for basil, others prefer kale, while others are diehard spinach eaters. The good news is that you really can’t go too wrong as long as you are consuming a healthy intake of leafy greens altogether. One thing to keep in mind if you typically stick to one set of leafy greens over another is – dare we say it’s all in the way you cook it?! We’ve had kale chips that make us never want to try kale again – then some of us have had sautéed kale with coconut oil and lemon, and we can’t get enough. The same goes for just about any commodity – you can usually always play around with a commodity in the kitchen until you find the combination that works for you and your family. With these kinds of nutrients – it’s worth playing around to find a way to make it palatable for you and yours!